Our Miao Silver is handmade by the families in the Guizhou Province of China. Miao silver is an alloy containing about 60% copper, 20% zinc and 20% nickel. This is commonly called Miao silver but does not actually contain any silver. It is also known as White Copper and Alpaca Silver and German silver. If you are sensitive to metals this metal may cause a reaction. Unfortunately this beautiful jewelry is not available in other metal choices. 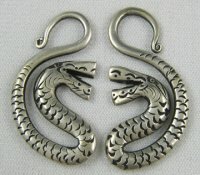 These Miao Silver S-Curve Snakes measure about 10g on the wearing surface, depending on where on the curve your ear lies. 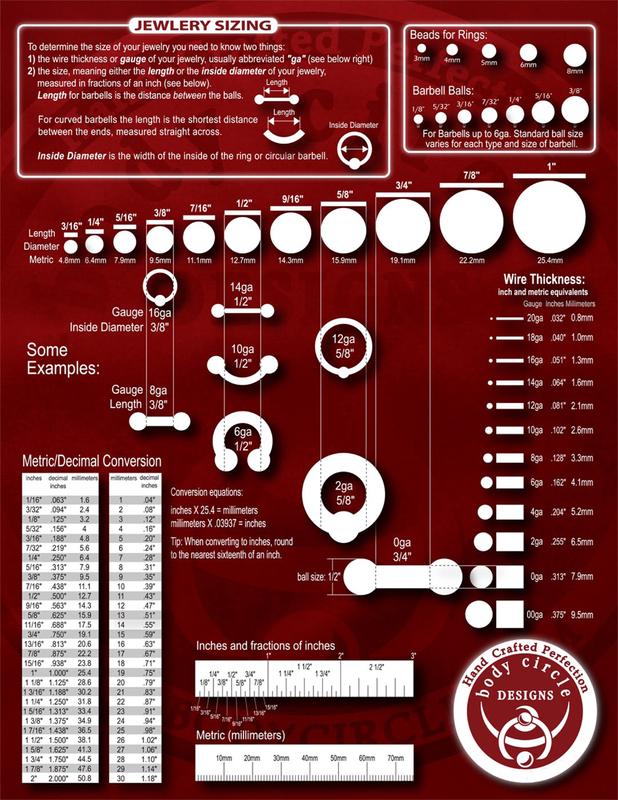 The length is 1 3/4" and the side to side measurement is 3/4". The back of these Snakes are flat. Note: Certain metal jewelry may cause reactions in sensitive individuals. These reactions may include nickel allergies or discoloration of the skin. Metals containing copper, including bronze, may develop a greenish patina. The patina may be removed with a hand polishing cloth or with a buffing wheel. Brass, Copper and Bronze Jewelry if wiped down daily with a microfiber cloth before wearing will keep them from leaving a greenish hint on your skin. Soap and water will clean the coloring off your skin.